I’ve never encountered the likes of phlox like we saw in the Ozarks. 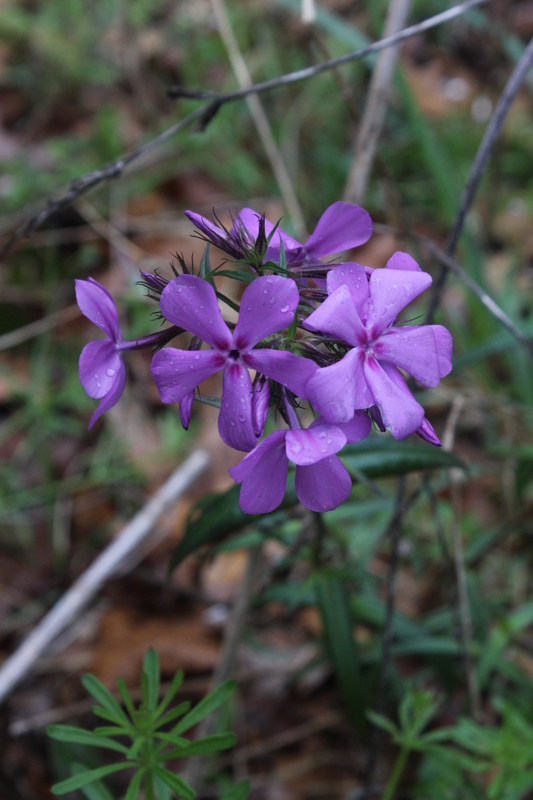 Our first stop had three species of phlox growing together in a flood plain, Phlox paniculata, Phlox divaricata, and Phlox pilosa…which doesn’t look anything like Phlox pilosa I’ve seen in other regions. I appears that all the phlox integrade, as many plants there appeared to be hybrids among the many species. Truly, a fascinating conundrum.